View the latest investment updates and other reports from our team. Complete the following form and one of our Product Specialists will be in contact shortly. Your request has been submitted to our support team. 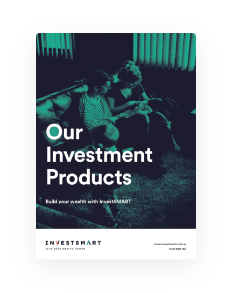 Interested in investing with us? Provide your details below to receive more information on our portfolios via email or post. Would you like an investor pack posted to you?